Thi'sl makes good albums, no doubt. His new album "Free from the Trap" was released on November 20 but iTunes didn't make it available until the early hours of today (almost 10 days late)... another Apple fail (intentional jab). I've listened to this album and it's sooo good. It's his best album till date. My favourite songs are "All we do is winning ft. Tedashii" and "Motivation". The intro is dope too. 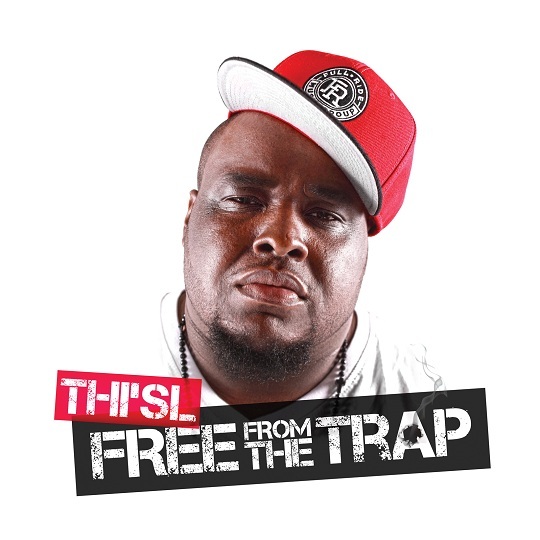 Get Free from the Trap from iTunes, Amazon MP3 or Google Play. It's worth every penny.